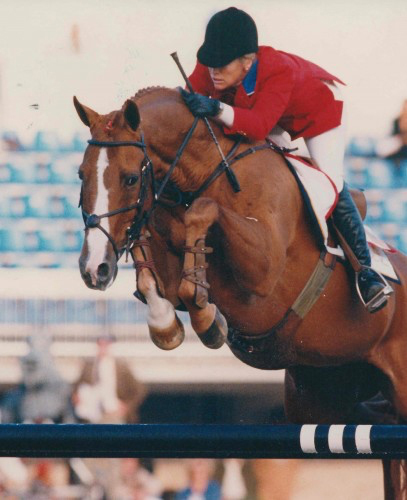 Nona’s partnership with Rhythmical is what defined her career and the scopey gelding launched her to international success. The Russian-bred cavalry horse certainly had a rags to riches past, once being traded for 150 washing machines. 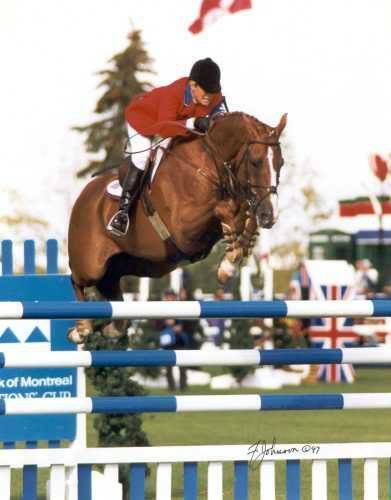 Standing at only 15.2 hands, the Budyonny gelding, with Nona in the saddle, went on to be one of the most famous horses on the AGA Grand Prix show jumping circuit, and the pair represented the US at the 1998 World Championships and the 2000 Sydney Olympic Games. 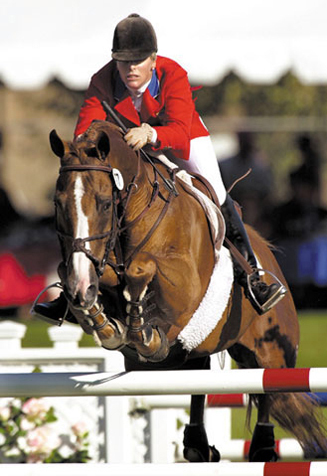 A superb athlete with loads of personality, the powerful horse flew over the jumps with scope and charisma that will not soon be forgotten. 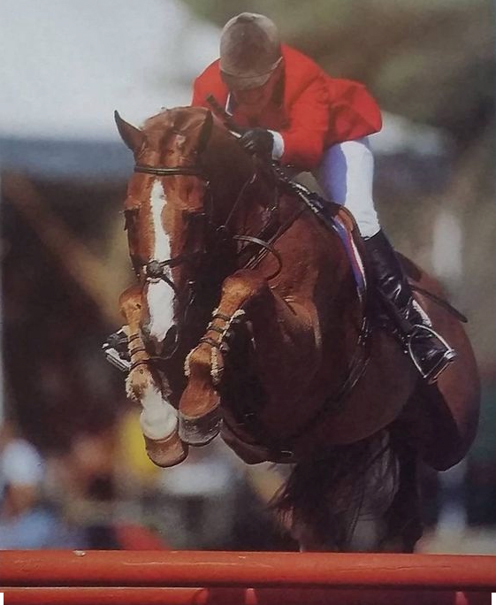 Nona and Rhythmical competing in the Budweiser Grand Prix of Devon in 1998.